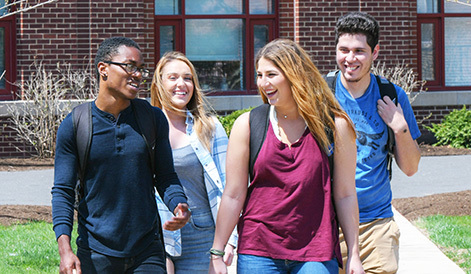 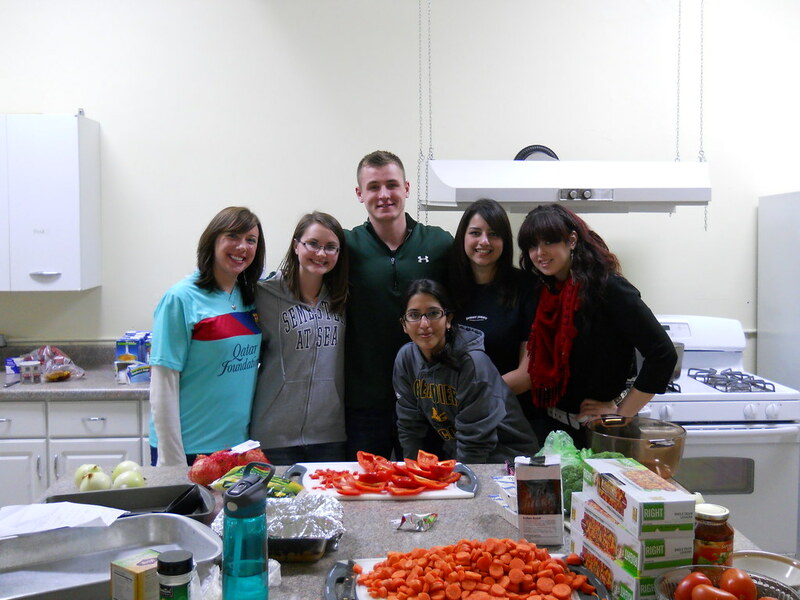 As students enjoyed the week off for spring break, two on-campus organizations took the opportunity to spend time helping those in need outside their community. The Wackerlin Center for Faith and Action and the men’s soccer program both lead trips to participate in city-wide and international service projects. 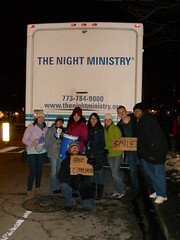 Jonathan Dean, University Chaplain, and Kris Johnson, Wackerlin Fellow, lead six AU students on a one-day trip to Night Ministry and Care for Real Food Pantry in Chicago, Ill. Night Ministry is a homeless youth shelter and Care for Real Food Pantry serves those in need in the Edgewater neighborhood. While there, the students were able to serve food to the Chicago area homeless population. 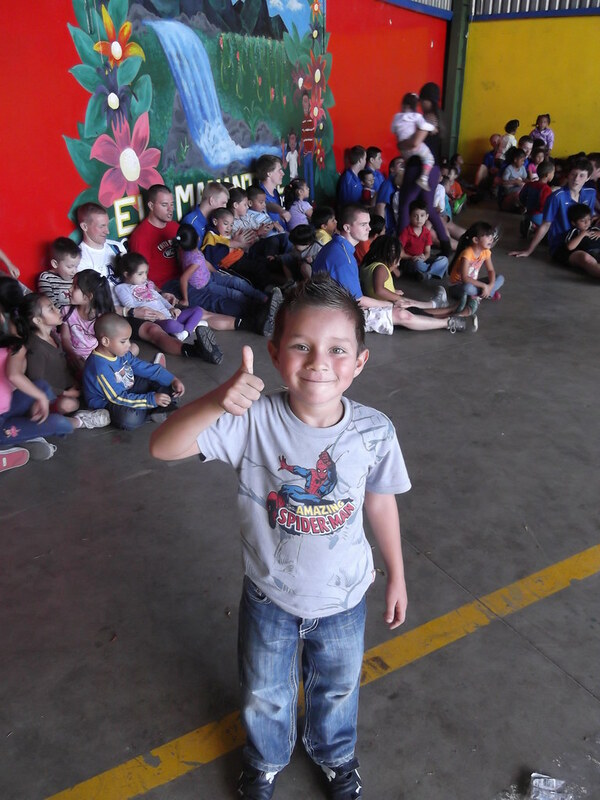 While several students ventured to Chicago to lend a helping hand, another AU organization traveled to Costa Rica for the trip of a lifetime. 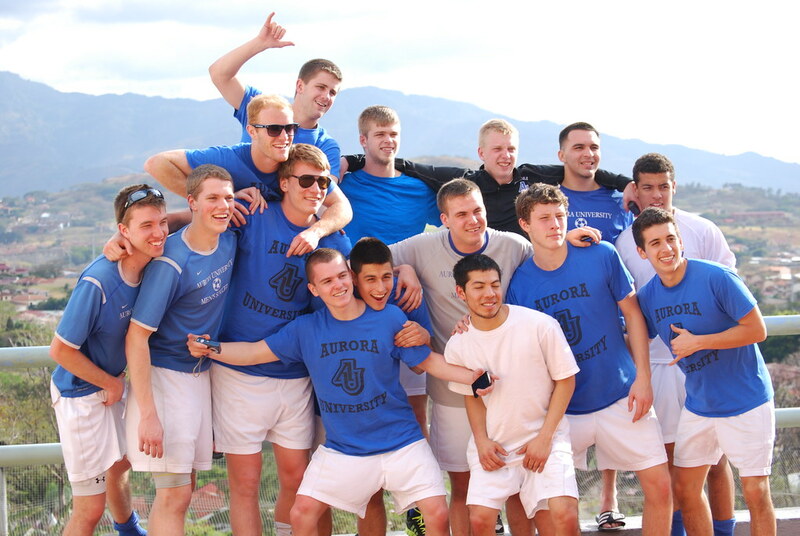 During the week of spring break, the Aurora University men’s soccer program took an eight-day international trip where they experienced competition, community service and a new culture. 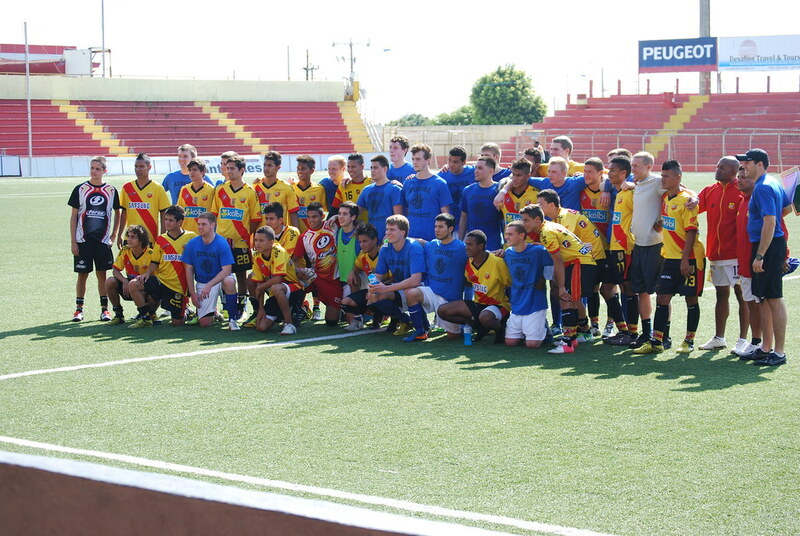 “This trip served as an incredible opportunity for our AU men’s soccer players to volunteer in community service projects around the world, and provided a true liberal-arts experience through athletics, service and travel,” explains Head Coach Amir St. Clair. 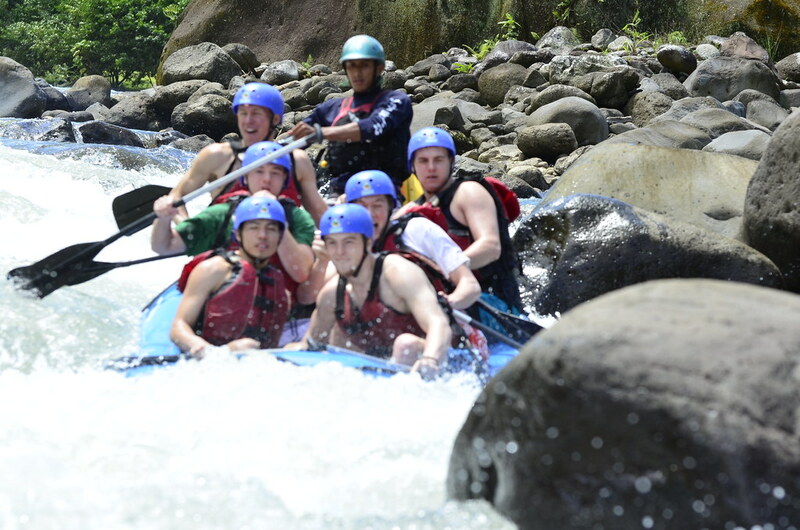 While in Costa Rica, the Spartans competed against three international professional teams and immersed themselves in the Costa Rican culture through whitewater rafting, zip lining and hiking. 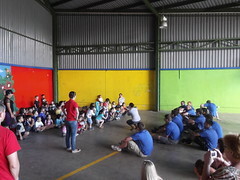 They also spent their time volunteering at a local orphanage to help serve the children in a number of different roles. 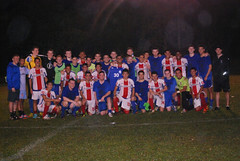 The men's soccer team competed against three international professional teams during the visit to Costa Rica. 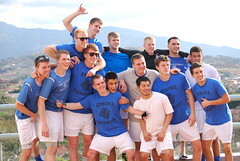 The men's soccer team had time for sightseeing in between competitions and service activities. 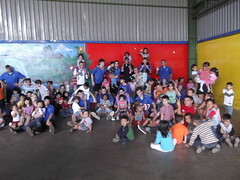 The men's soccer team volunteered at a local orphanage in Costa Rica. 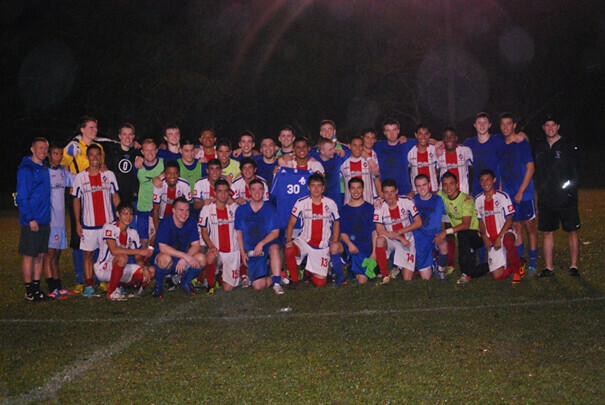 The men's soccer team competed against three international professional teams during the Spring Break trip to Costa Rica. 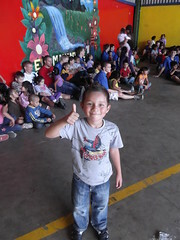 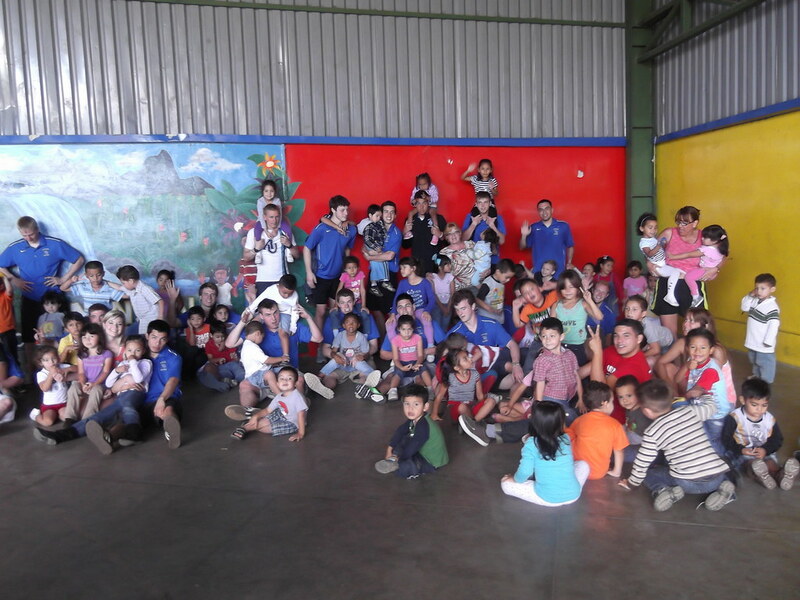 The men's soccer team volunteered at a local orphanage while visiting Costa Rica. 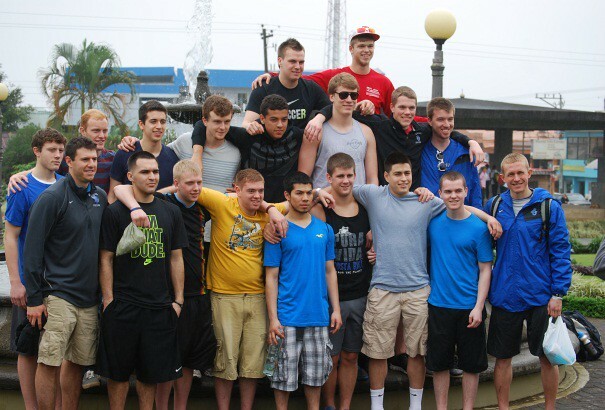 The men's soccer team explore downtown San Jose during the Spring Break trip to Costa Rica. 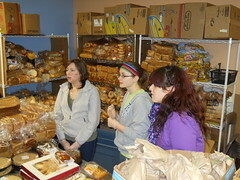 Students from the Wackerlin Center for Faith and Action volunteered at the Care for Real Food Pantry over Spring Break. 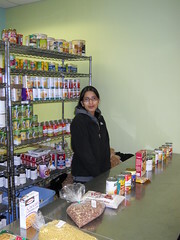 Students from the Wackerlin Center for Faith and Action volunteered at the Care for Real Food Pantry during Spring Break. 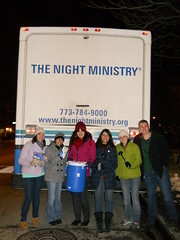 AU students volunteered at the Night Ministry in Chicago over Spring Break. 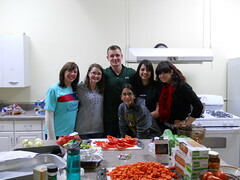 AU students volunteered at the Care for Real Food Pantry in Chicago over Spring Break. The men's soccer team takes up a new sport during the Spring Break trip to Costa Rica.